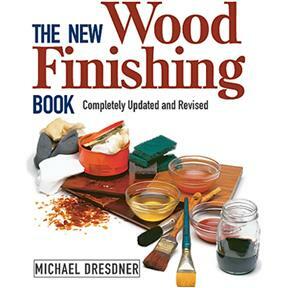 If you finish wood, youll want to own the updated and completely revised version of the highly acclaimed The Woodfinishing Book. 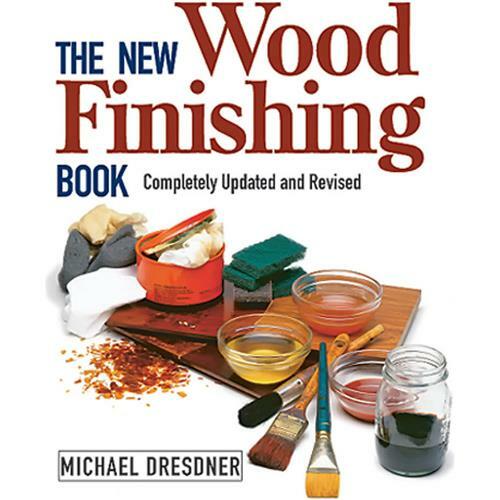 Michael Dresdner, a nationally known finishing expert with over 20 years of experience in the field, focuses on finishes that amateur woodworkers and finishers use -- not fussy, unattainable finishes. He successfully demystifies the art and science of finishing with clear and up-to-date information, including coverage of spray finishing and the new generation of water-based finishes.